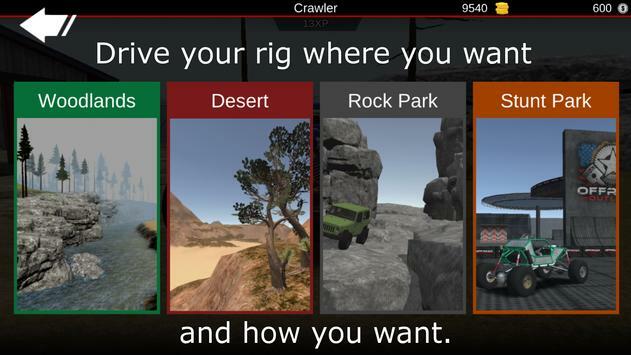 Offroad Outlaws gives you what you want in an offroad game: Complete control over how you build, setup, and drive your rig, tons of challenges to complete, and multiplayer so you can explore the trails on the openworld maps with your friends. Explore the trails with your friends or other players, or battle it out in the capturetheflag mode! Race up mountains, rock trails, or through rivers with friends! You build your rig the way you want it. 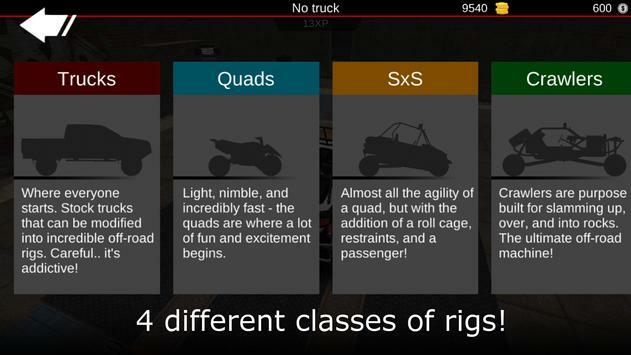 You have total control over chassis setup stiffness, damping, travel, etc... and can even swap to a different type of suspension if you want (want a modern truck with an IBeam setup in front, and a solid axle in back? No problem.) For vehicle control you're given Tilt, Arrow, or onscreen Steering wheel controls. You choose! 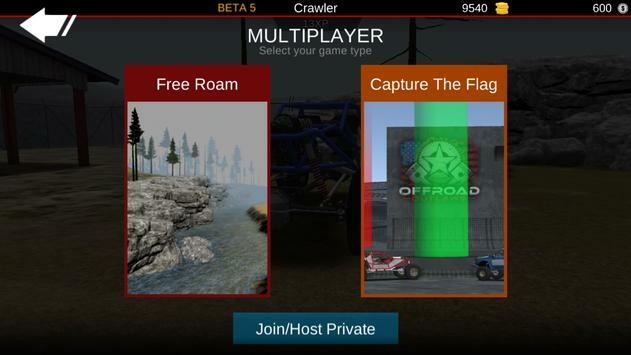 Please review Offroad Outlaws Game and submit your comments below. We will collect all comments in an effort to determine whether the Offroad Outlaws app is reliable, perform as expected and deliver the promised features and functionalities.